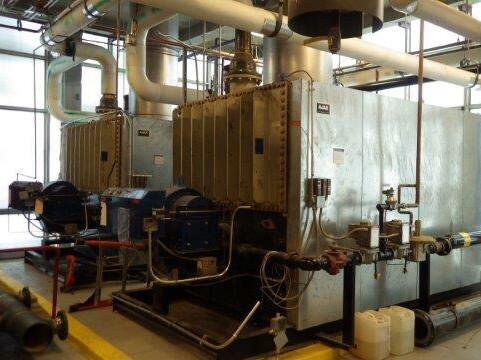 The failure of Mechanical, Electrical and Plumbing (MEP) systems — including Heating, Ventilation and Air Conditioning systems (HVAC) — can often result in expensive loss and damage to buildings. If you have had a MEP or HVAC failure that has resulted in a loss, Solution Engineering Group can provide answers for what happened. Our Experts have the education, training, and experience to understand how building systems work, their interconnectivity with other systems and their relationship with the building itself. As a multidisciplinary company, we can call on the knowledge of other engineering disciplines, such as structural, mechanical and human factors, as well as an in-house Laboratory that can contribute to solving the problem. Solution Engineering’s Experts are unbiased and know what steps are necessary to conduct a thorough investigation while understanding our clients needs.